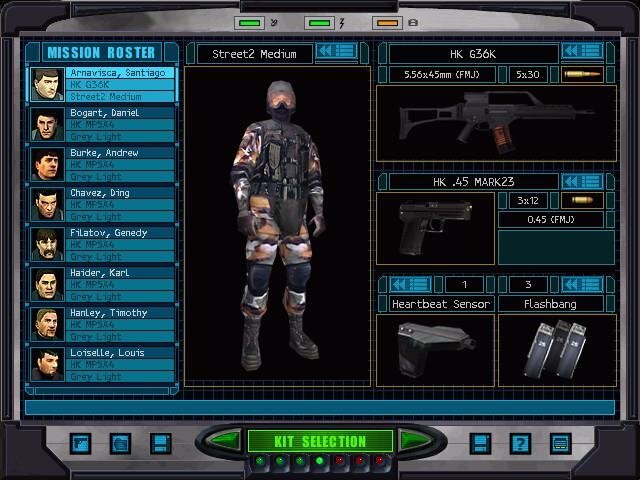 Developer: Red Storm, Magic Lantern, Zombie Inc. 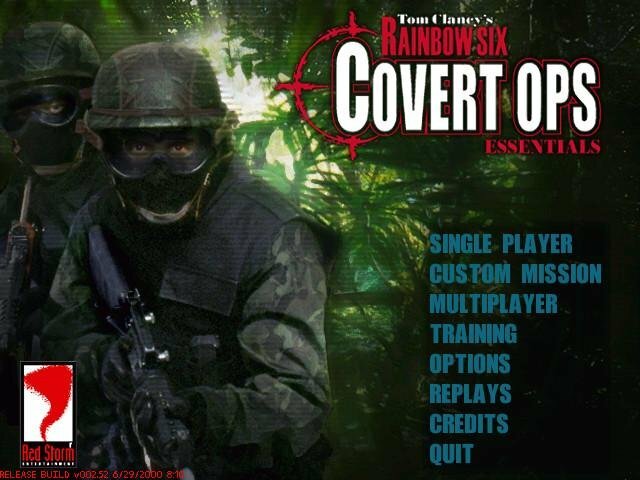 If you’re looking for added gameplay, visuals tweaks, new weapons or anything of the sort, Covert Ops Essentials will be a letdown. 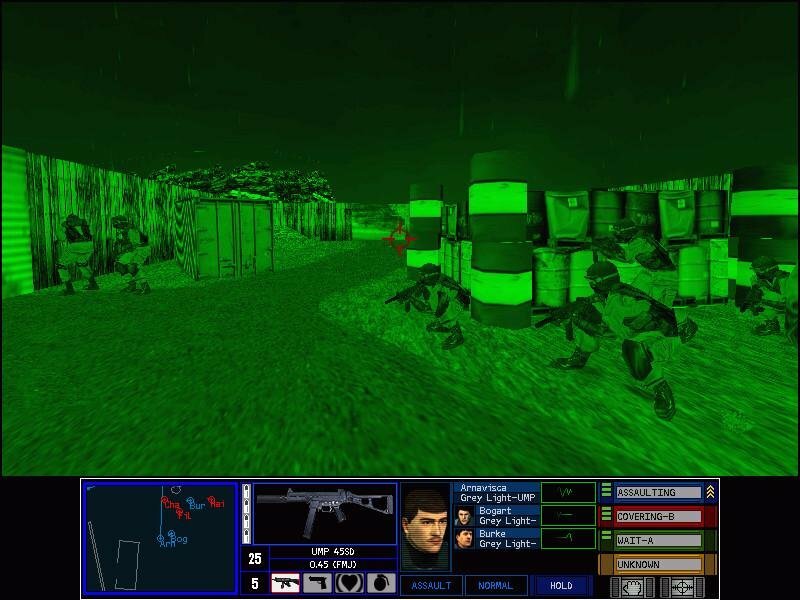 There’s not much new stuff here in terms of gameplay, but it’s not a completely useless mission pack either. 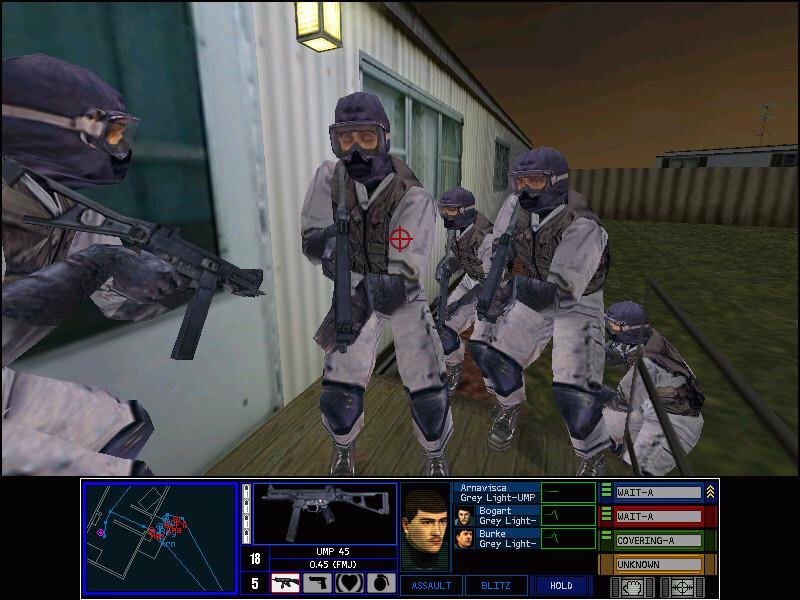 The pack is actually half game, half multimedia encyclopedia on the subject of counter-terrorism. 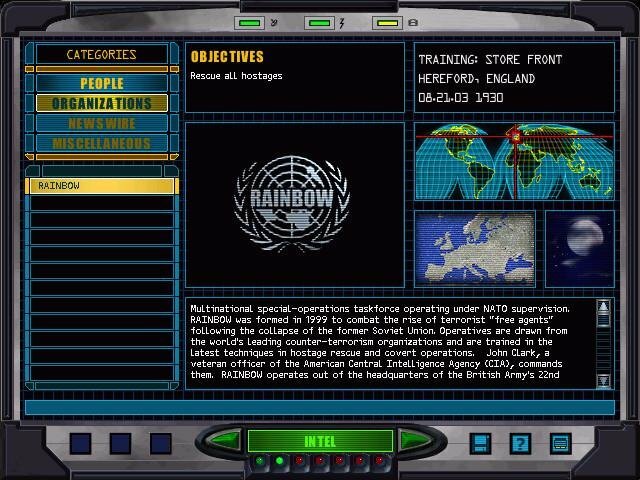 Red Storm has provided an overwhelming amount of detailed information relating to anything and everything counter-terrorism. 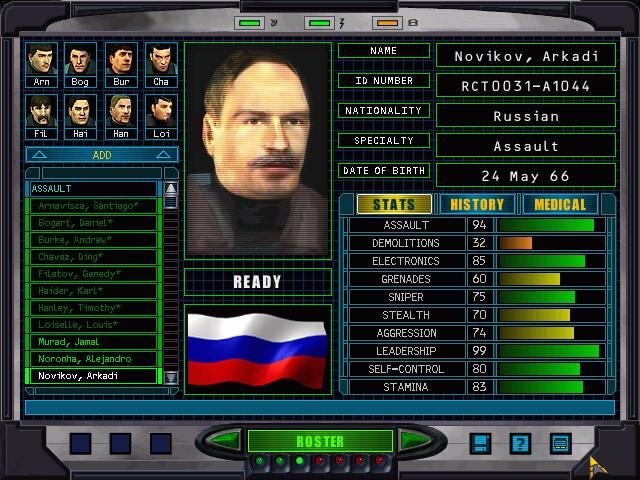 You can read up on a number of subjects from the Covert Ops database including counter-terrorism history, psychology, negotiations, tactics, equipment and much more. 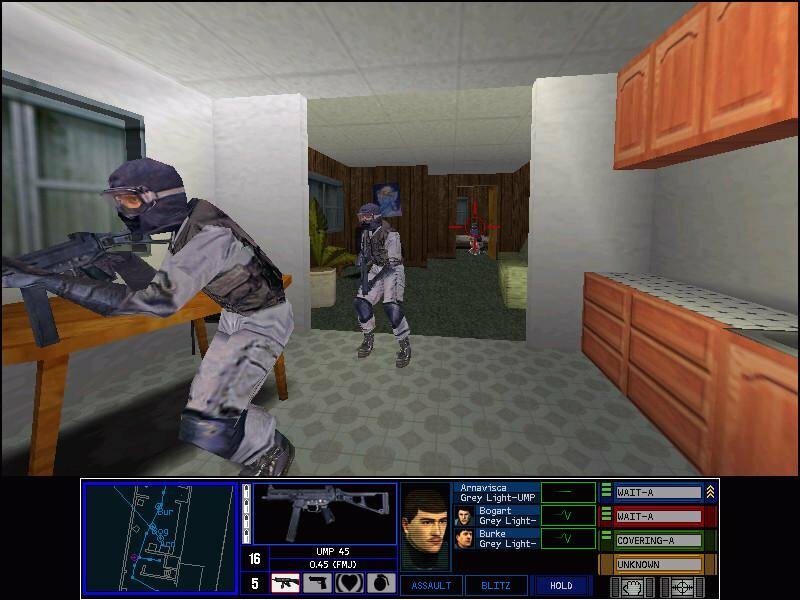 There are also plenty of interviews with real life operatives and movies depicting techniques and tactics. 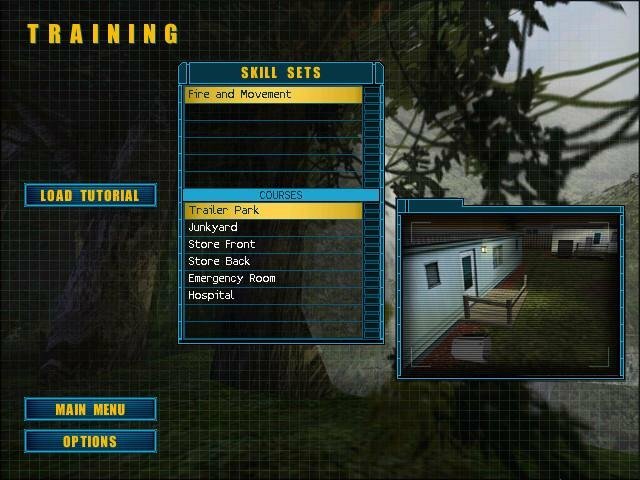 The bulk of the game are three campaign missions and six training missions which you can play in any order. 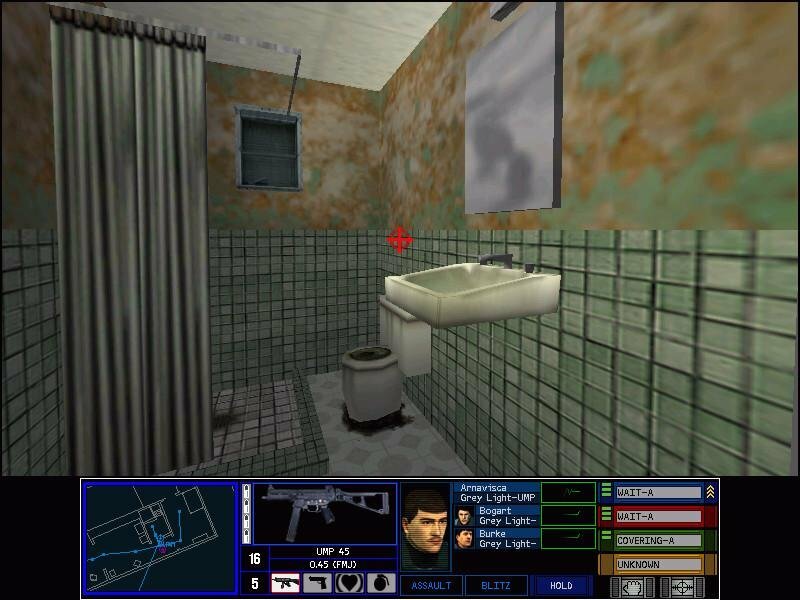 These take place in a variety of locales including a hospital, a trailer park and a junkyard. 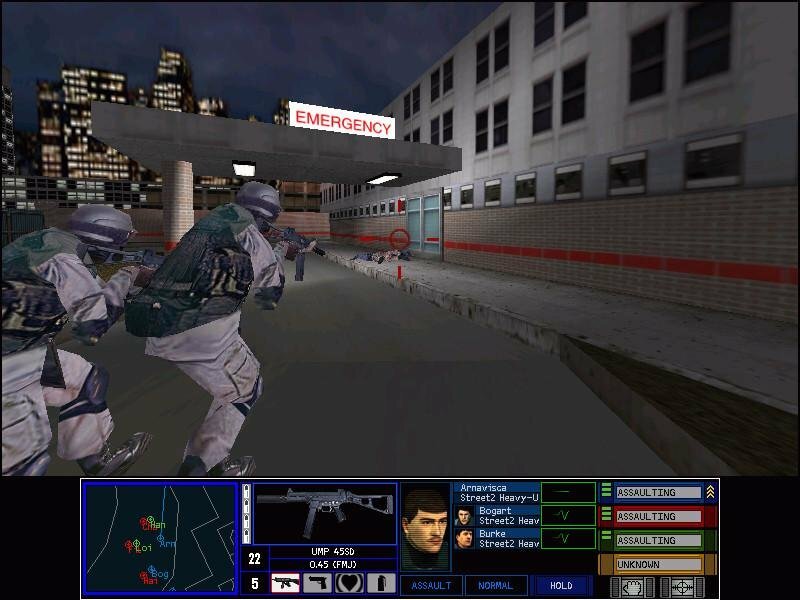 Each of these missions are quite small in design but, in single-player, can be played in any number of gaming modes such as Terrorist Hunt, Lone Wolf and Hostage Rescue. 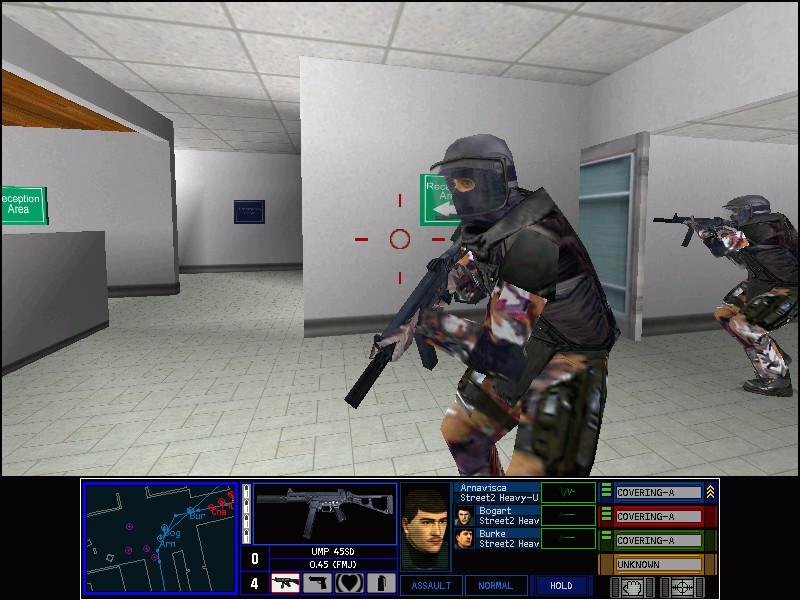 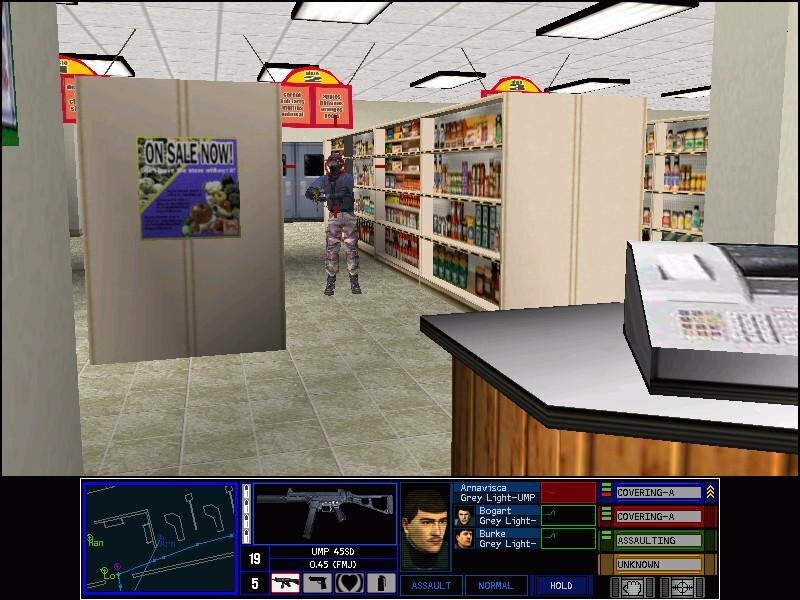 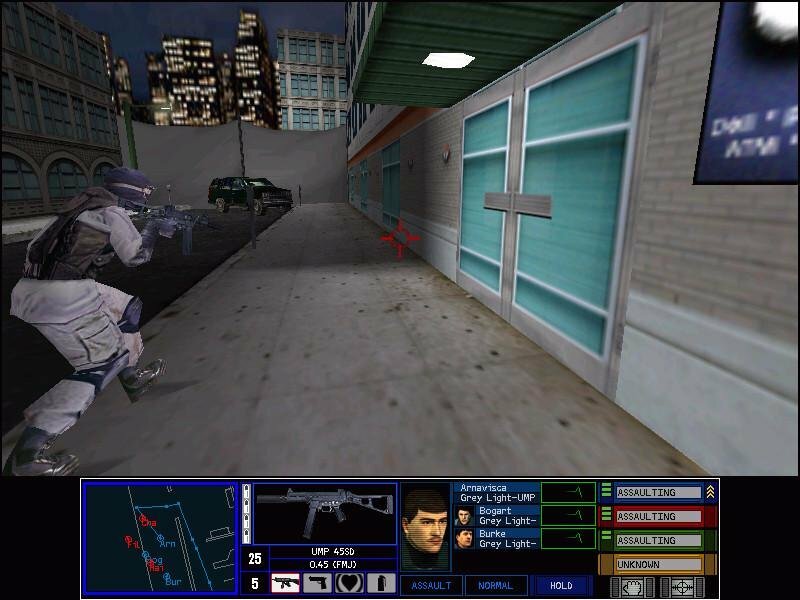 Covert Ops also support multiplayer games with up to 15 operatives. 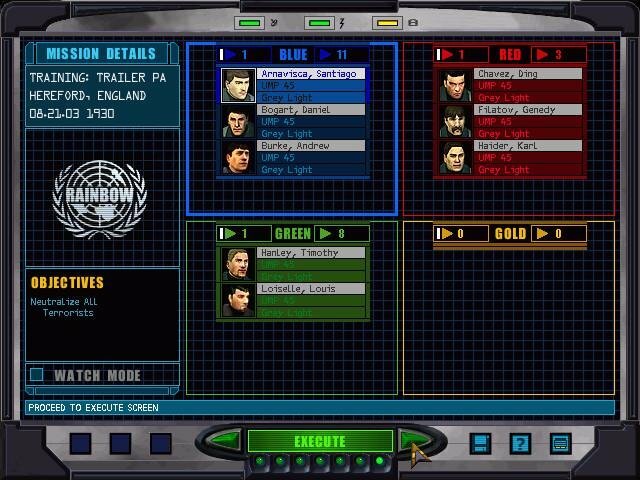 The multimedia portion is rich, but the mere nine missions aren’t really enough for this mission pack to stay on your hard drive for extended periods of time. 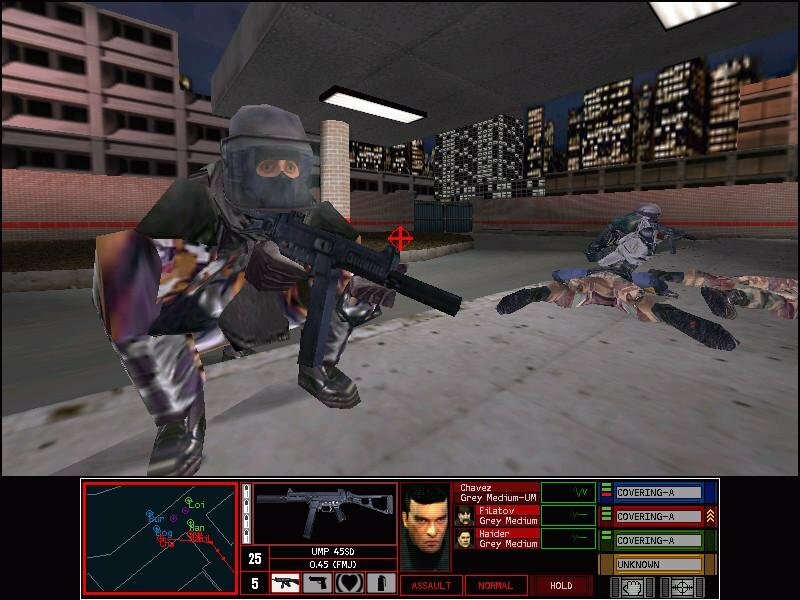 And while reading up on real-world sniping tactics can be interesting, they’ll hardly improve your gaming skills. Looks like the link is actually for the Rogue Spear expansion?